If you spend any amount of time on this website, or any amount of time on my social media, then you know that I am obsessed with Montessori. I have a Montessori home, I send my kids to Montessori school, I have many Montessori materials. But, what is Montessori? This can be an overwhelming question for many people just discovering the method. It can be difficult to find concrete and practical information, as well. So, hopefully, this helps! There are many things that encompass Montessori and many things that do not. This list is not exhaustive for either of those questions, but an overview of a few of the most important qualities of Montessori and a few of the biggest misconceptions. Education: Montessori is a type of education. The educational method was started by Dr. Maria Montessori at the start of the 20th century. There are Montessori schools for children starting at age 3 and continuing through high school. The most common are called Children's House or Casa and serve children ages 3 to 6. Teachers are called guides. Montessori care facilities for younger children may be called a NIDO. Life: Montessori is a way of life outside of a classroom. Montessori does not start and stop at the classroom's doors. Many aspects of Montessori are applicable to a home and to how you parent. 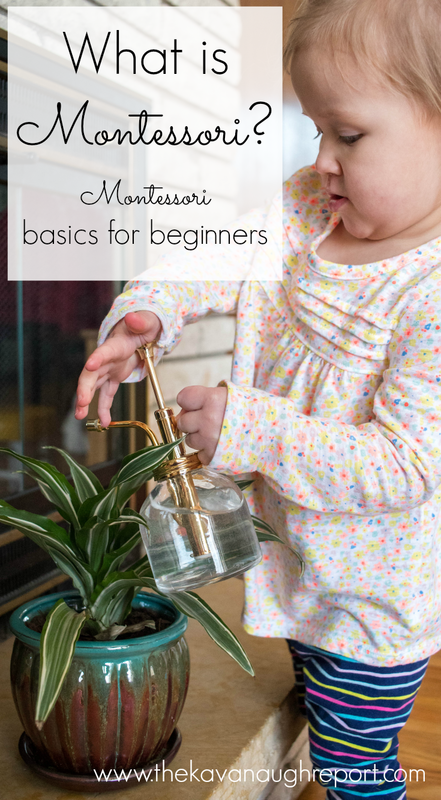 From how you discipline to how you set up a child's room and how you cook dinner, there are Montessori answers. Montessori at home, is not about creating a classroom in your house. Home and school can be interconnected, but they don't have to be. Respect: Montessori is deeply respectful of the child. There is a profound respect for the child, the child's person-hood, the child's choices, the child's independence and the child's abilities. This can be seen in how we speak to a child, trust a child, and how we lead a child. Education from Birth: Montessori is for people of all ages. From the moment a child is born, the Montessori method, in all its beauty, can be applied. It starts not only with a carefully prepared environment, but also with a parent's attitude toward a new baby. Work and Play: Montessori is work, but it is play. 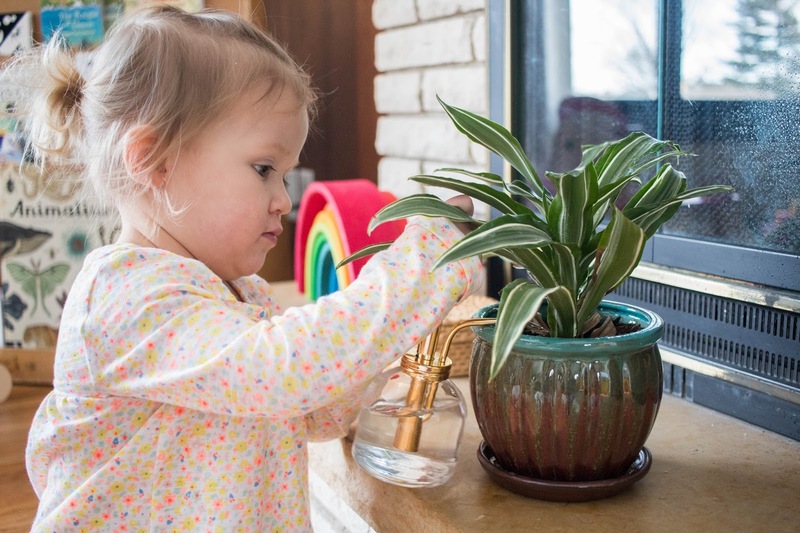 In Montessori, a child's experiences in their environment are called "work." This adds to the respect that we give the child by acknowledging the important tasks that they are undertaking. It also reminds parents and the guide about the very real goals the child is setting and meeting on the child's own. Prepared Environment: Montessori is about creating a prepared environment. A prepared environment is orderly, beautiful, and centered on the child. This can be done at home or in a classroom. A prepared environment can look many different ways and be created on many different budgets. It often includes child sized furniture and carefully selected materials. Practical: Montessori is practical. There is a heavy emphasis at home and in the classroom on practical activities from a very young age. Cooking, cleaning, sewing, pouring and washing are all commonplace. Peace: Montessori is about peace. Not only is Montessori about fostering peace in your home, or within a classroom, it's about creating a generation of children who spread peace throughout the world. There is a specific peace curriculum for classrooms including a peace table for conflict resolution. Freedom: Montessori is about freedom WITHIN limits. A child is given as much freedom as that child can handle in a particular environment or situation. This includes freedom of movement, freedom to choose the child's own activities, freedom to repeat work, and freedom over other aspects of the child's life as situations arise. For Everyone: Montessori is for everyone. Dr. Montessori started this method by working with poor and special needs children in inner city Rome. Montessori can be implemented on any budget, in any country, in any space, and with any child. It is not limited to certain socioeconomic, racial, or religious backgrounds. Strict: Montessori is not strict. Sometimes children in a Montessori environment can seem quiet, sullen, or serious. This is not because of some strict system of control over the child, but because children are given the freedom to deeply concentrate, which is something that most people assume children are unable to do without some punishment system in place. Chaos: Montessori is not chaos and there are consequences. On the opposite spectrum of strict there can be a view that Montessori children are in control and that the adult must give up all limits. 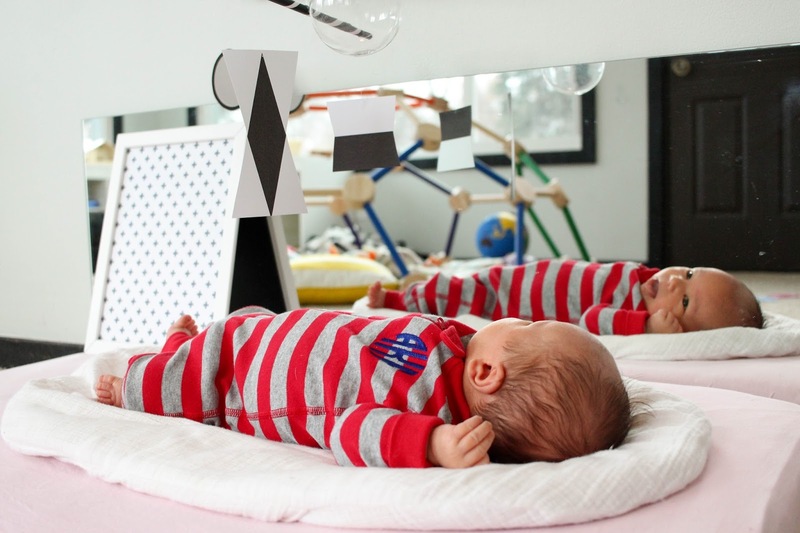 Instead, natural consequences and limit setting is in place in a Montessori classroom or home. These limits help children exercise as much freedom as possible while the adult still maintains order. 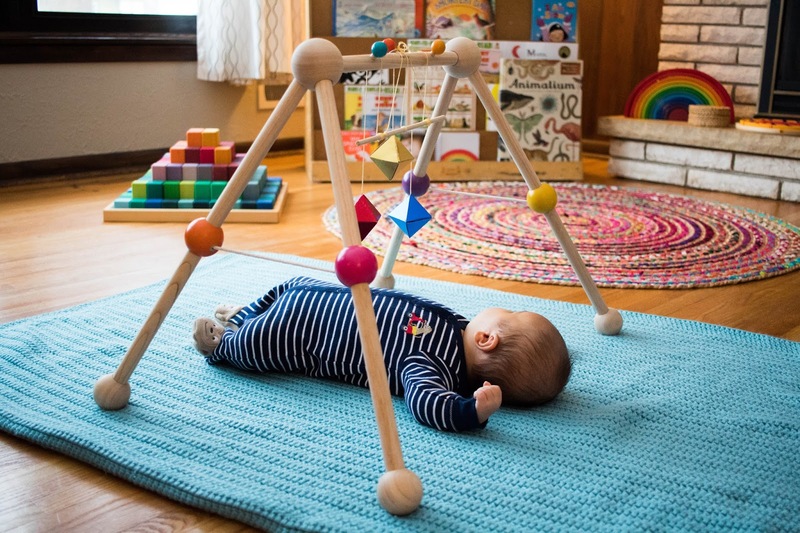 Wooden Toys: Montessori is not about wooden toys. 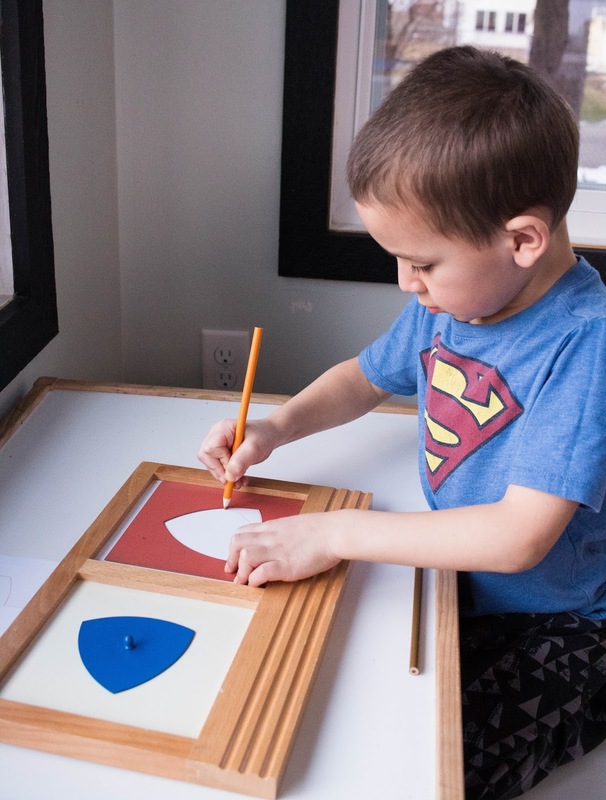 Yes, natural materials are often preferred in a Montessori environment, but so much more goes into what makes a material Montessori friendly including whether it isolates concepts, whether it is self correcting, if it's developmentally appropriate, and if it is realistic. 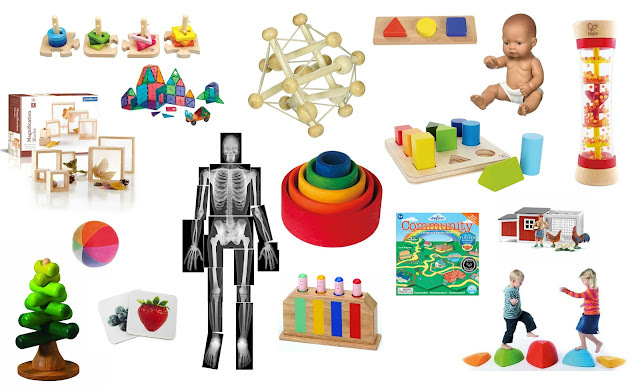 Not all wooden toys are equal and not all wooden toys are Montessori or Montessori friendly. Additionally, many non-wooden options may fit better with the method than their wooden counterparts. Sensory Play: Montessori is not about sensory play in an artificial way. 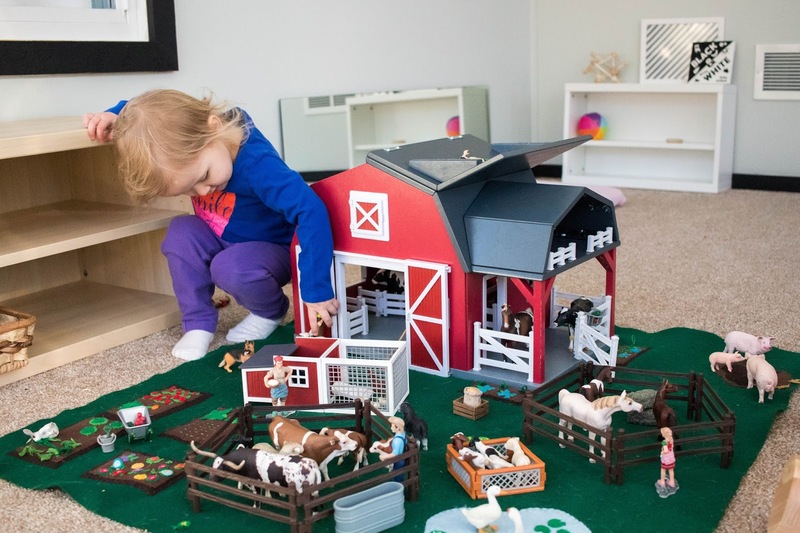 Sensory bins and artificial sensory creations are all the rage in many parenting circles. These are not traditionally Montessori. This does not mean that they have no place in a Montessori environment, but it is not something you would necessarily find -- especially in a classroom. Instead, natural sensory experiences (in nature) are preferred. Busy Work: Montessori is not about creating busy work, especially for toddlers. Montessori is not cute little trays pouring beans or placing counters along letters. It is about engaging a child in meaningful work. Allowing a child's potential to shine through and his/her authentic self to grow at the child's own pace. Busy work is the opposite of all that, it is for the adult's gain, not the child's benefit. Perfection: Montessori is not about creating perfect children, spaces or homes. It can be messy, and a lot of work. Montessori children are not perfect, they have meltdowns, and tantrums and whine and get hangry. 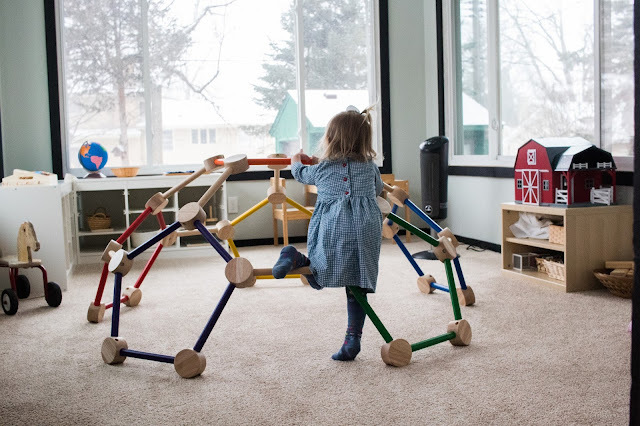 Montessori spaces can get messy and cluttered. They don't need to include every product Montessori stores sell or only the most perfect tiny furniture. School for Toddlers: Montessori is not about introducing academic concepts to toddlers. It is not a way to get a "jump" on your child's education in an academic sense. Instead, it creates and lays the foundation for later academic learning. In fact, academics is typically delayed with toddlers until the child is showing true readiness between 2.5 and 3-years-old. As you can see there are so many amazing realities to Montessori. And, many myths. Montessori has been the most lovely addition to our lives, and I hope it can be that for yours as well! What is Montessori to you? What Montessori myths have you encountered? I grew up at a public Montessori magnet school (age 3 to 10), and what lingers most is how my 1st-3rd classroom teacher taught peace. I am glad you mentioned that in your post! 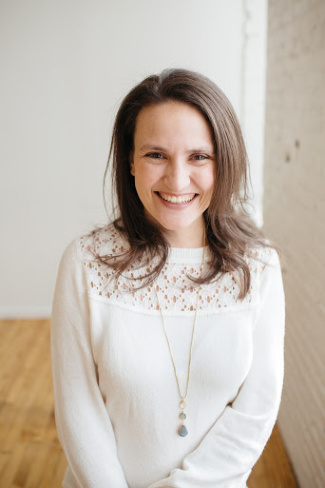 We are now integrating Montessori into our home with our 2month old, and I want to be sure that we do not focus too much on things to buy, but rather on the peaceful, non-authoritarian relationships and routines and spaces, following the style that I remember from my favorite teacher, who truly made Montessori her own (and OUR own). I am so enjoying following you. I love this post! So perfectly outlines so many of the things that appeal to me about Montessori learning. It has been such a blessing to find other mamas with such a wealth of experience in and enthusiasm for the same things. :) Thanks for sharing! I have so much difficulty to make people understand that Montessori is by no means a way to raise a "genius" ! My mother in law particularly, is so amazed at what my 2yo can do (practical life and fine/gross motor mostly ^^) that she is trying to force academics on him, thinking he is advanced for his age. My other trouble is the respect of the child. 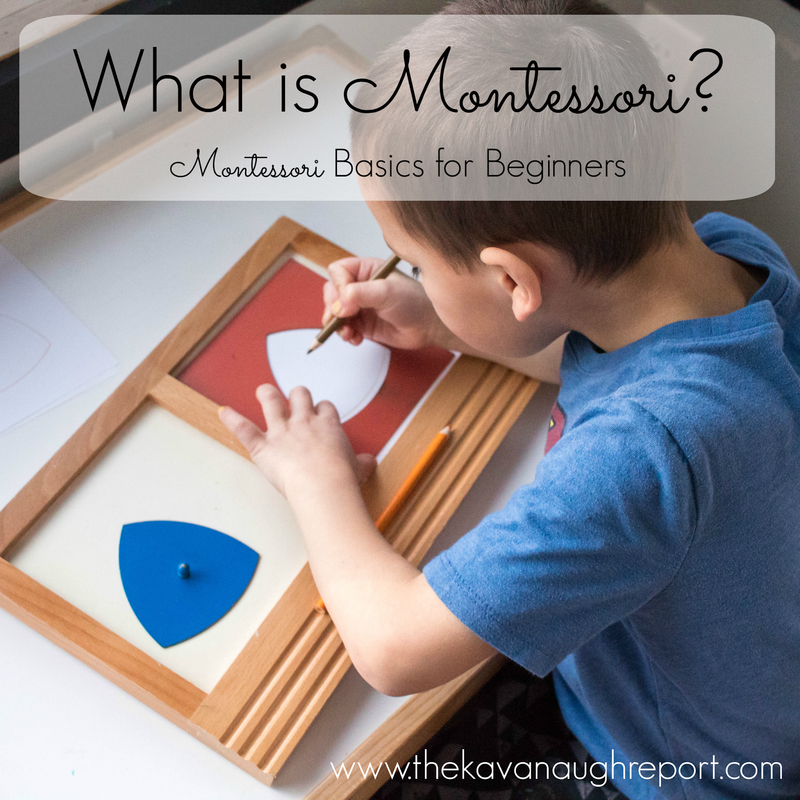 People around us (family mostly) who agree to say that Montessori is a "good" way to raise a child often have difficulties interacting respectfully with our son. Your article is a great and easy to read summary, i might translate it to pass it around the family =) Thank you again for all that you do ! Wow, nice blog dear. 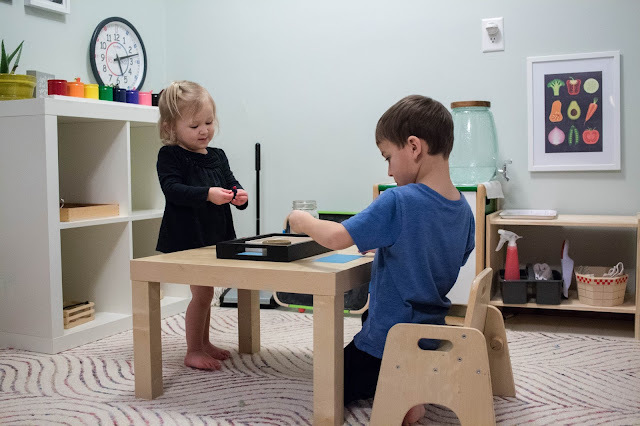 After reading your post I got to know that Montessori is a technique of education that is based on self- focused activity, hands-on learning and collaborative play. It is an out outlook of the child as a who is naturally earner for knowledge and ability to initiate learning in a supportive, hopefully planned learning environment. 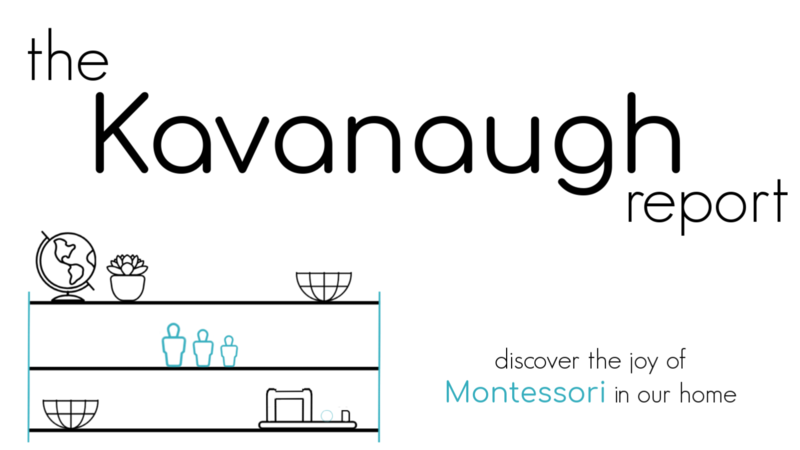 Before a few months ago I bought some Montessori toys from Kidadvance.com online shop for my 4 years old son. Now his brain is improving quickly.